Here you will find a huge selection of sleeping bags made with down, synthetic and hybrid materials. Get uber warm ratings for expeditions all the way down to casual Napsacks that can be worn to chill in whilst walking around camp or apres ski. Sleeping mats offer comfort in all seasons too. Use the filters down the side to narrow down your selection. Versatile sleeping bag with stretch-to-fit design for the ultimate in camping comfort. Lightweight sleeping bag from The North Face. Ideal for spring and summer trekking and backpacking. Performance sleeping bag with integrated mosquito net for warm weather camping, backpacking & travel. Innovative down sleeping bag for fast and light trekking and camping trips. Versatile sleeping bag / camp blanket for 3-4 season camping and trekking trips. DofE recommended. Mammut's legendary lightweight 3-season sleeping bag with down insulation. Three season sleeping bag with stretch fit comfort. 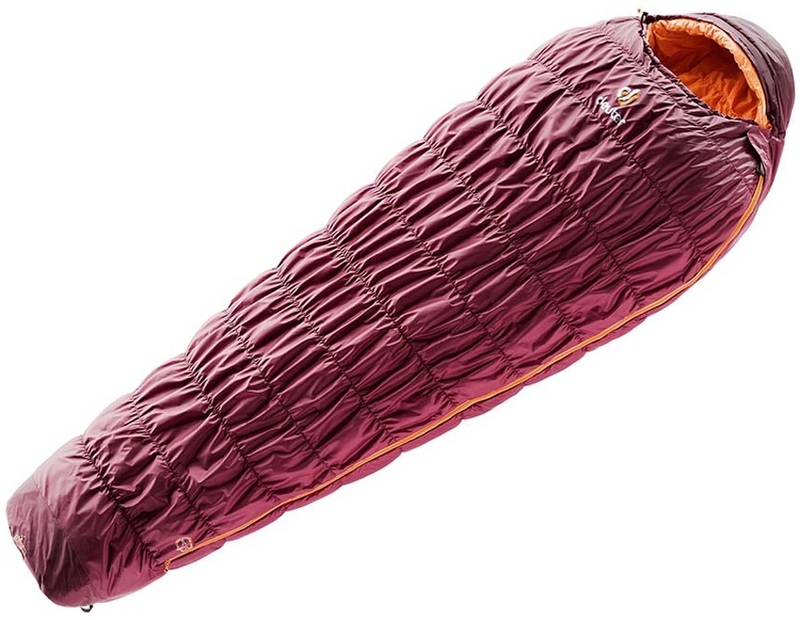 Lightweight down insulated sleeping bag with Big Agnes' technical performance at a great price. Versatile all rounder for spring to autumn camping and trekking trips. Lightweight synthetic insulated sleeping bag for fast moving backpacking & trekking adventures. Water-resistant down sleeping bag from The North Face. Ideal for trekking and backpacking. 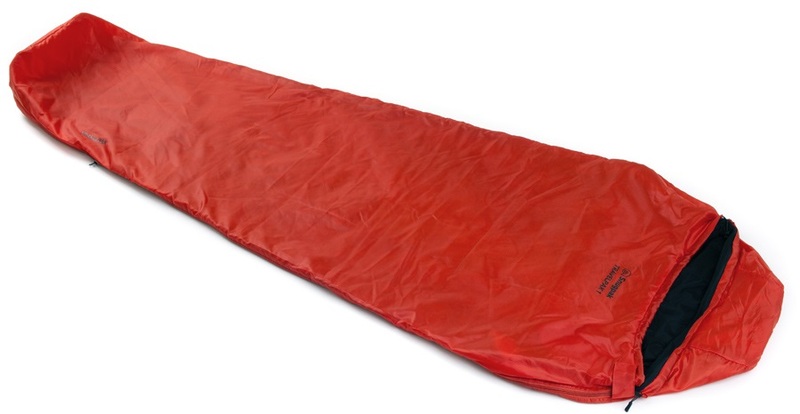 Warm weather sleeping bag with streamlined size profile for backpacking & camping. Ergonomically designed 3-season sleeping bag for maximum warmth & comfort. Lightweight down bag for trekking and backpacking in warmer climes. Lightweight sleeping bag with integrated mosquito net for 2 season camping, backpacking & travel. Versatile & compact 3-season sleeping bag with exceptional thermal insulation. Ergonomically designed sleeping bag crafted for optimum warmth & comfort for a great night's sleep. Marmot’s new ultralight Trestles Elite series - perfect for backpacking, trekking and mountaineering. A versatile inner: usable alone, or as part of a four season sleep system. A Nordisk classic, the Gormsson -2C offers a lightweight & compact 3-season sleeping bag for hiking & camping. Ultralight down insulated sleeping bag for fast moving backpacking & trekking adventures. Lightweight 2 season sleeping bag for warm weather adventures and tropical tours! Ultralight & compact premium down-fill sleeping bag for minimalist hiking, climbing & camping. Down insulated winter sleeping bag with a super compact carry size for bike touring & backpacking. Sea to Summit's lightest sleeping bag to date. A stripped down design for fast & light 2-season adventures. Ultralight down fill sleeping bag for fast moving 3-4 season backpacking and alpine adventures. Lightweight sleeping bag for 3 season camping and trekking trips. DofE recommended. Lightweight hiking & trekking sleeping bag crafted to endure rough & tough conditions. Versatile sleeping bag with walk or sleep mode from Picture. The ultimate down bag for backpackers and campers that need a versatile sleeping system. Versatile down fill sleeping bag with thermal comfort for 4 season camping and trekking. Mammut's legendary lightweight, synthetic insulated sleeping bag for 3-season camping & trekking. Down insulated sleeping bag with a super compact carry size for bike touring & backpacking. Children's ergonomically designed sleeping bag with extending foot section. Single-layer, 2-season sleeping bag for camping & campervan touring & caravaning trips. 4 season expedition sleeping bag for the most demanding of conditions. Ultra packable 3 season sleeping bag for adventurers heading into colder conditions. Versatile winter sleeping bag for cold weather camping & trekking trips. 3-season sleeping bag with lightweight, highly effective synthetic insulation.